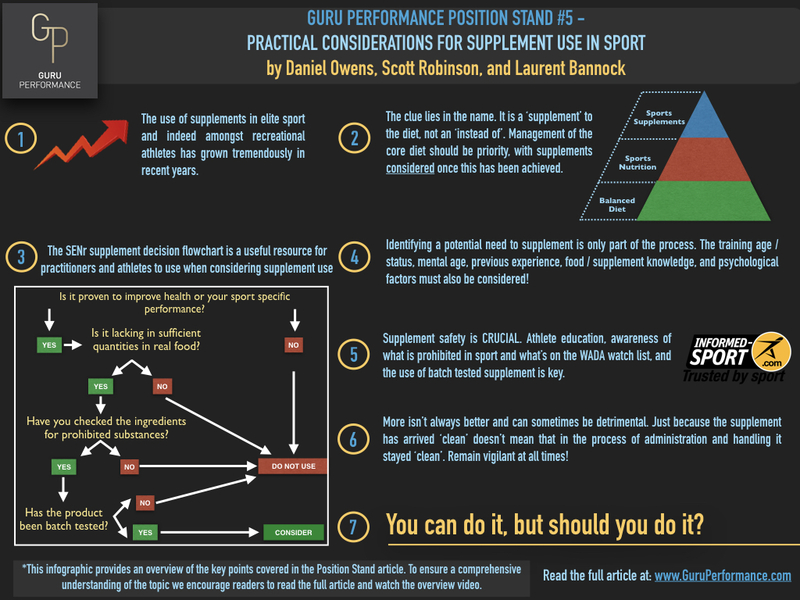 The use of supplements in both elite and recreational level sport has grown tremendously in recent years (Knapik et al. 2016). 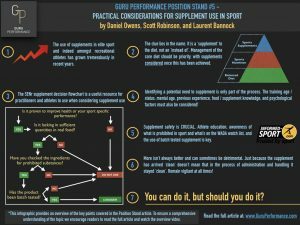 Opinions are clearly split as to whether supplements are a necessary component of the athlete’s diet, and the reasons for using supplements are broad. Whilst there is a time and place for supplements, we believe in a simplistic yet discerning approach to advocating them. Moreover, the choice of which supplement brand to use has become more difficult than ever due to the demand of aesthetic focussed supplements containing banned substances or manufactured in third party labs where contaminants may spoil a ‘clean’ supplement. 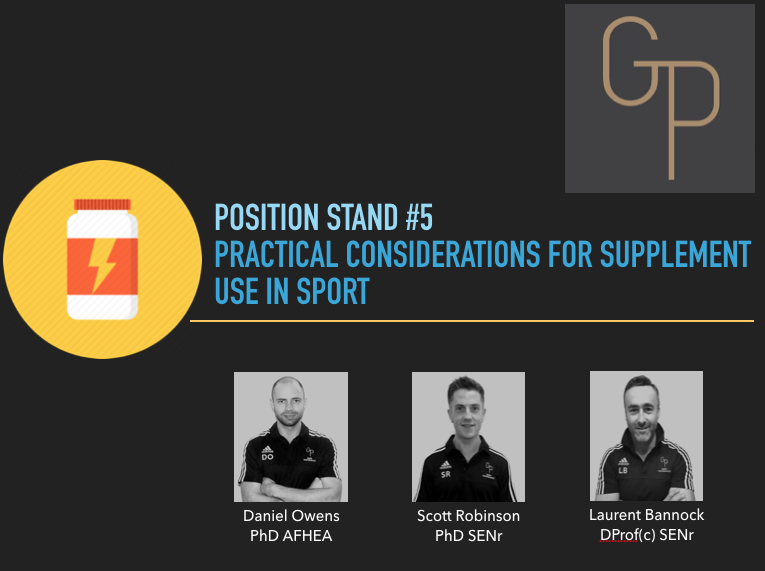 This position stand will address topical issues surrounding supplement use in sport and provide a clear outline of the practical considerations for utilising supplements in a safe and effective way.